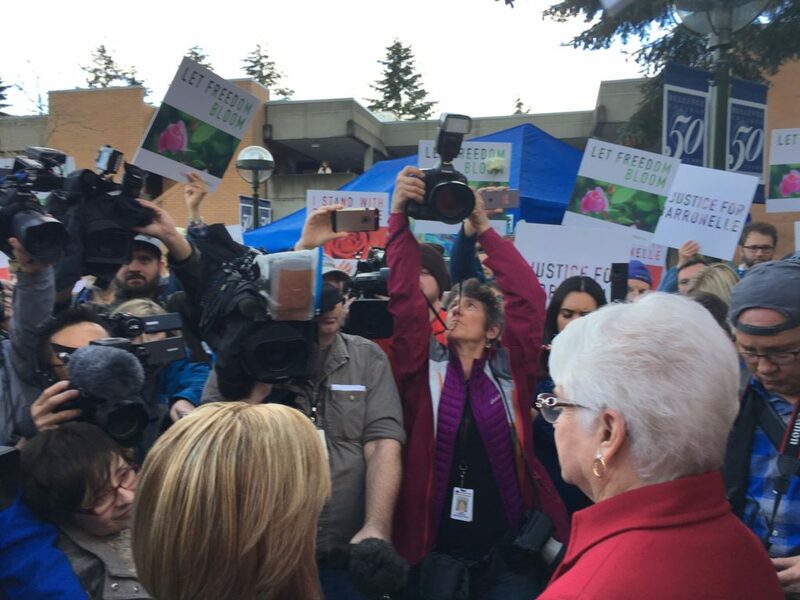 After much anticipation, the Washington State Supreme Court just handed down its decision on the case of Baronelle Stutzman. Sadly, the Washington Supreme Court concluded that the government can force Baronelle to create art for events with which she disagrees. This is a grave injustice. The Court’s opinion is about crushing dissent. In a free America, people with differing beliefs must have room to coexist. Baronelle Stutzman and her attorney with Alliance Defending Freedom prepare to speak to the press following the court’s decision. It’s wrong for the state to force people to support views about marriage or anything else against their will. Freedom of speech and religion aren’t subject to the whim of a majority; they are constitutional guarantees. Our nation has a long history of protecting the right to disagree. But the government and ACLU have put everything Baronelle owns at risk, including her business, her family’s savings, retirement funds, and home – because she disagrees with the state about marriage. 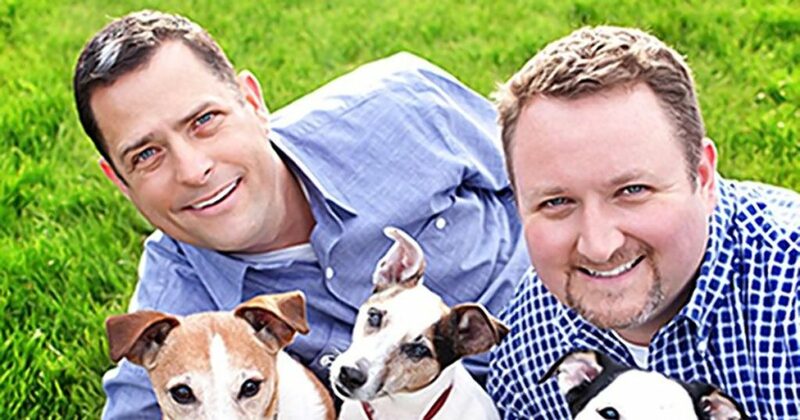 Rob Ingersoll and his partner, along with the ACLU and the State of Washington are suing Baronelle Stutzman for wrongful discrimination. What stared all of this? In 2012 Baronelle Stutzman declined to do flowers for the wedding of a long-time customer: Rob Ingersoll. She had created dozens of arrangements for Rob. On top of that, he was one of his favorite customers. But she could not use her artistic talents for one request—to create custom arrangements to celebrate his wedding (ADF Legal). Furthermore, with rulings like this, it’s no wonder that so many people are calling on President Trump to sign an executive order to protect our religious freedom. 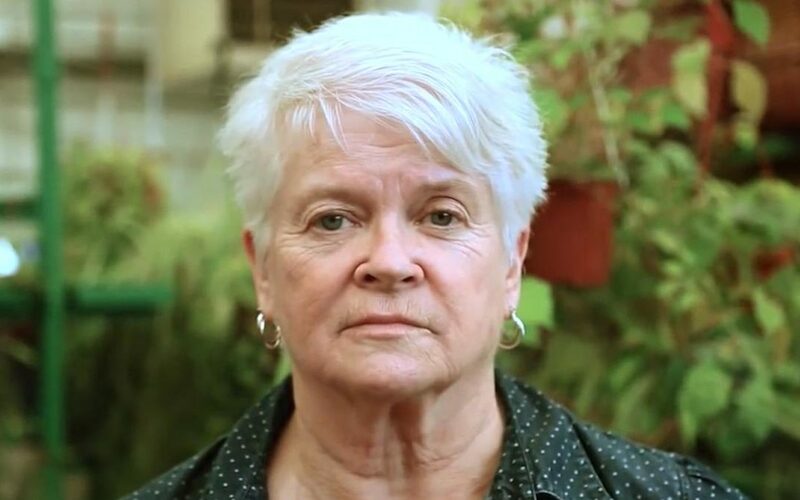 Because that freedom is clearly at risk for Barronelle Stutzman and so many other Americans. Barronelle will appeal her case to the U.S. Supreme Court because American’s don’t abandon their freedom when they operate a creative business. This is a fundamental freedom.